Merchant Stronghold is based in Clearwater, Florida. We provide the best credit card processing services for all type and size of businesses. Also, we are #1 High-Risk Merchant Service Provider in 2015, and 2016. 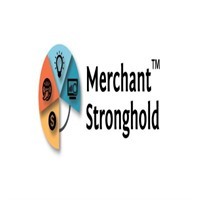 Hence, Merchant Stronghold specializes in high-risk and offshore merchant accounts.ial page. Contact me to learn more!